For in-store inquiries, use sku #2173507. Textured cotton sham. Subtle metallic accents. 26"Sq. Machine wash. Imported. Pleated jacquard sham. Polyester/rayon face. 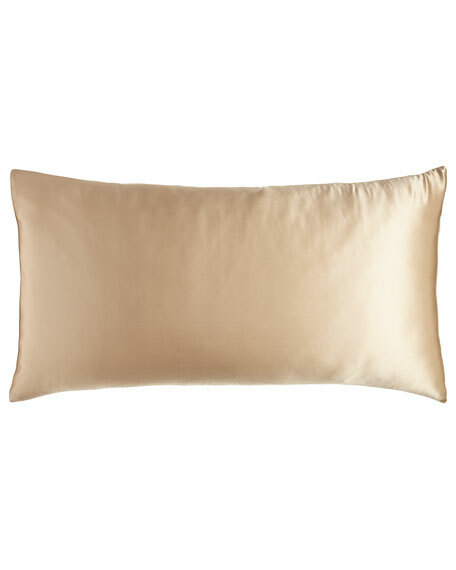 300-thread-count cotton sateen reverse. 20" x 36". Machine wash. Imported. Textured sham. Face, polyester/rayon. Reverse, cotton sateen. 26"Sq. Machine wash. Imported.